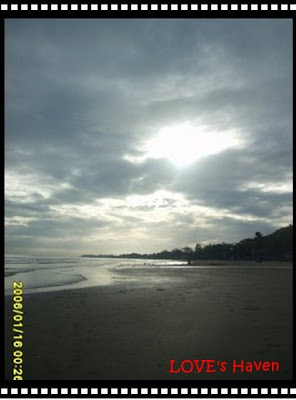 It's been awhile that I haven't joined in here...I took this picture last week at Opol Beach. I can't help myself but to capture God's beautiful creation early in the morning together with my family. More entries here...Happy Scenic Sunday to all! Beautiful shot! This is indeed scenic. Lovely scene! Lighting is beautiful. So very beautiful, and even better that you shared this sight with your family. That is a beautiful shot of the beach, great stuff. My favorite place to hang out....The Beach (any beach will do). Your beach is especially beautiful and the light through the clouds is very dramatic. Thanks for sharing. Beautiful indeed! I love the rays of light shining through the clouds & beach scenes are always nice too! Great Scenic Sunday shot! Very nice photo. Looks like we have the same taste in pictures! Unsecured Business Loans: No Collateral Needed! Answer to your Ad Needs! # 3 Reason Why I LoveHim! #2 Reason Why I Love Him! Who wants to be Beautiful? 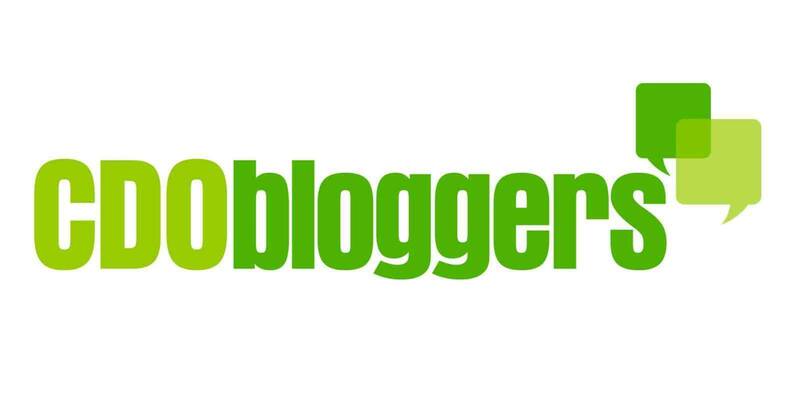 How to do the Snapshots of your Blog?